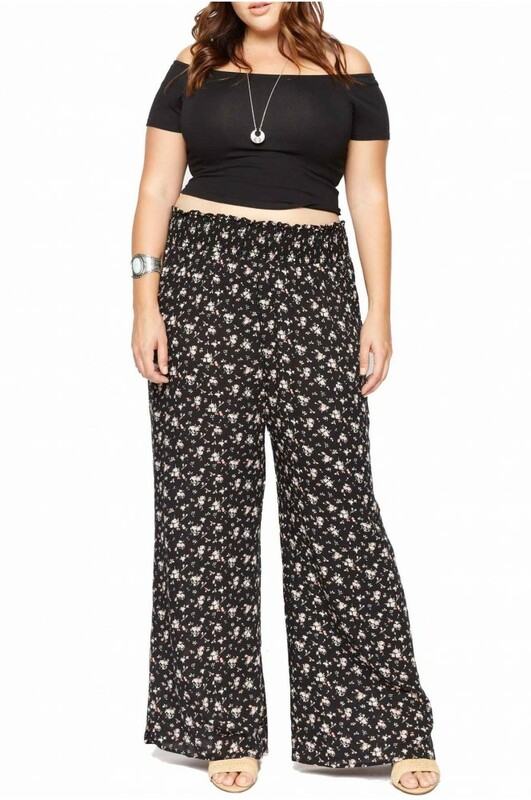 For all the modern ladies out there, who think of comfort before fashion, floral pants are an ideal choice to bank upon. With the wide range of floral motifs and material, browse through to see the colorful collection. 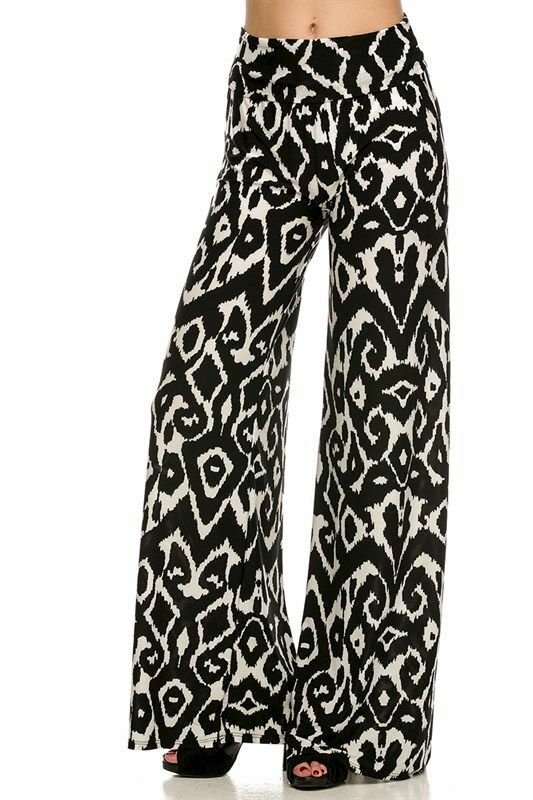 If you have a problem area around your waist, then high waisted palazzo will be suitable for you. 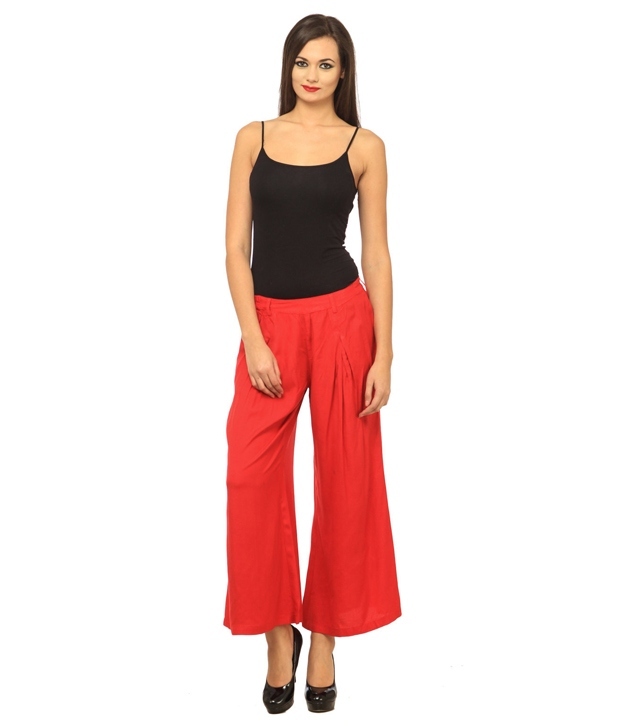 Be it for evening hangouts, a special date or a rocking bachelorette party, you can choose a high waisted pair anytime you like to set a fashion trend.